Transient Licensed at the Marriott Beachside resort! The Key West Marriott Beachside is one of the highest rated resorts in the Keys. 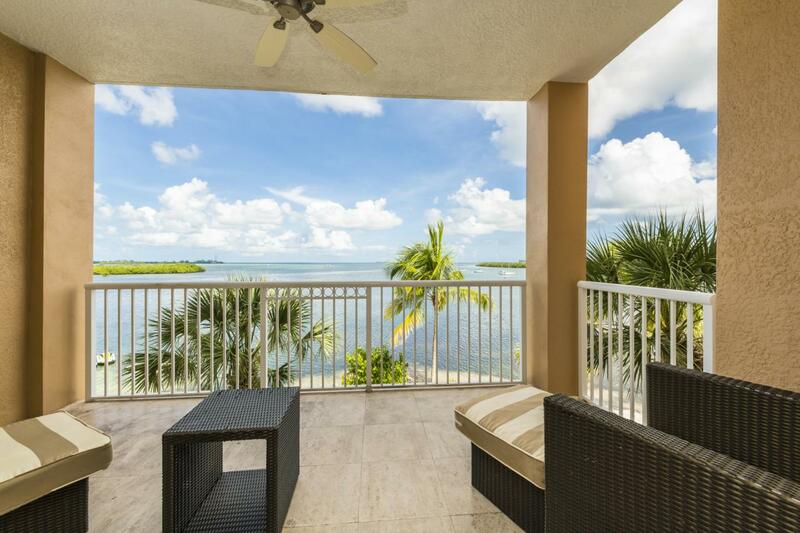 This furnished three bedroom/three bath suite offers gourmet kitchen and designer baths. Kitchen features stainless steel appliances, granite counters, breakfast bar, and opens to the spacious dining/living area. Resort offers a private beach, pool, fine dining, parking & more!